Days Inn Downtown Denver is located across the street from the Ogden Theater and the Fillmore Auditorium. Walking distance to the state capitol, and near the Colorado Convention Center, Coors Field, Pepsi Center, Sports Authority Field, Elitch Gardens and the Denver Zoo. Several restaurants, cocktail lounges and shopping venues such as the 16th St. Mall are in the area. 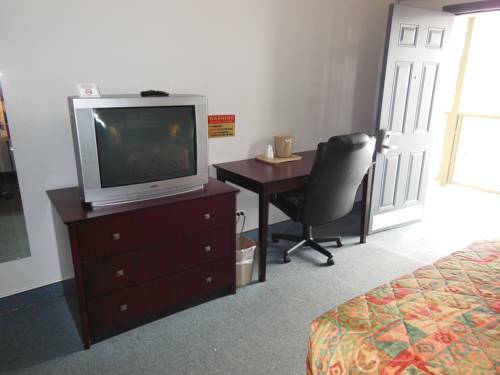 All of our guest rooms are equipped with curved shower rods and cable television with free movies. Hair dryers, coffee makers, irons, and ironing boards are available upon request. Business travelers will appreciate access to copy and fax services. We also have spacious in-room desks to make working when away from the office easier.